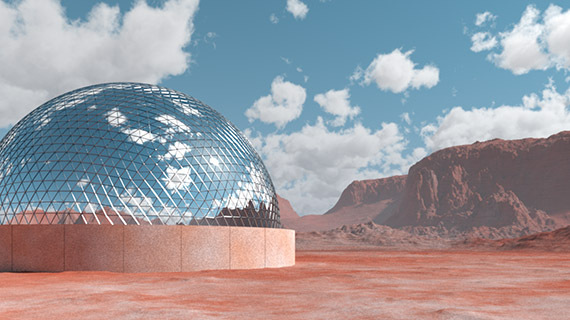 3ds Max is a powerful, deep, and multifaceted program, so there's always more to learn. This weekly series aims to keep you on top of the latest tools and techniques, and introduces fresh perspectives on traditional methods for architectural and product visualization, animation, visual effects, games and virtual worlds, and motion graphics. Instructor Aaron F. Ross presents a new topic every week, spanning the full range of 3D graphics tasks, including modeling, rigging and animation, shading and lighting, camera operation, and rendering. He gives special attention to streamlining workflows, such as automation of time-consuming tasks, so your productions run more smoothly and efficiently. 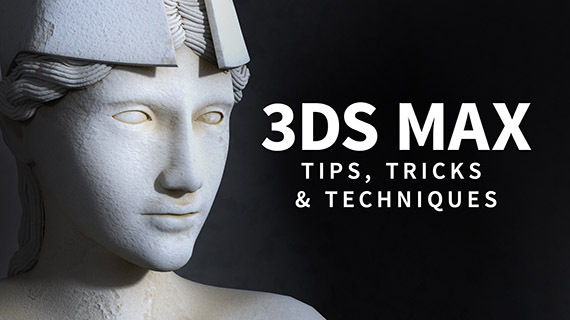 Come back every Wednesday for a new tutorial to expand your 3ds Max knowledge and skills. 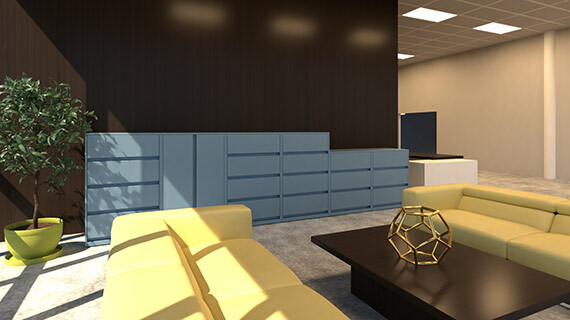 Realistic lighting is easier, faster, and better than ever in 3ds Max. Photometric lighting and a choice of rendering options gives you the power to create a convincing illusion. 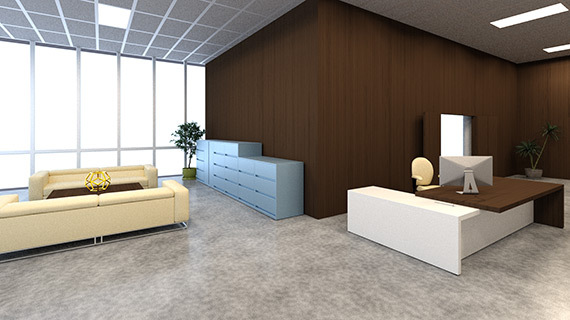 This course focuses on architectural visualization, but the techniques apply to other domains such as motion picture production. 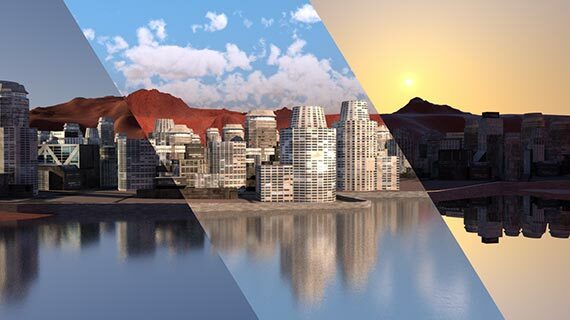 Author Aaron F. Ross provides a conceptual overview of advanced lighting and rendering, then demonstrates how to construct various lighting scenarios in 3ds Max. You'll see how to render scenes with exterior and interior daylight, practical artificial lighting, and manufacturer photometric data. The course includes a chapter on special effects such as light decay and atmospheres. By the end of the course, you’ll have seen how to control the powerful lighting tools in 3ds Max to achieve photorealistic results. 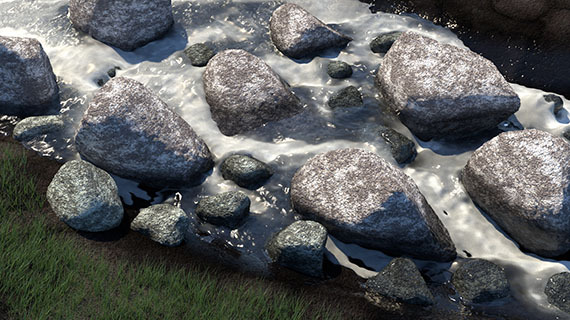 Physically-based rendering (PBR) simulates the way light works in the real world. It achieves greater realism with less effort than traditional 3D rendering. 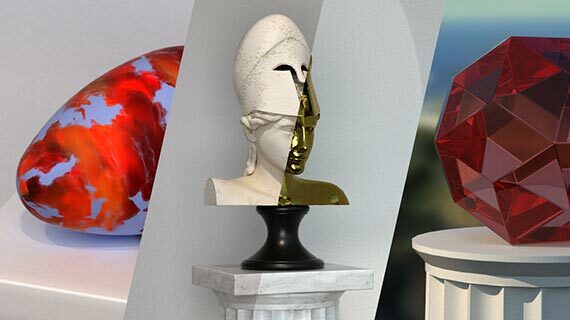 This course is updated for 3ds Max 2019, and focuses on PBR shading techniques. The Physical Material simulates surfaces such as stone, glass, and metal. Author Aaron F. Ross also looks at building shading networks, and combining and adjusting maps in interesting ways. Procedural maps such as Substance deserve special attention, and you'll also see how to bake them out to bitmap files for cross-application and renderer compatibility. By the end of the course, you'll have a firm foundation in advanced shading workflows in 3ds Max. Learn the essential techniques to present computer aided designs in print, video, and the web. CAD has revolutionized the design process, and computer graphics empowers designers and artists to visualize their work in ways never before possible. 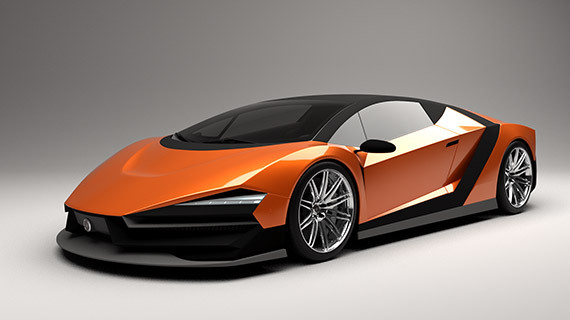 Design visualization applies to many different fields, including architecture and interior design, manufacturing, engineering, science, media, and entertainment. In this course, you'll learn the core concepts and methods for presenting computer aided designs in their best light. We'll take an overview of aesthetic and technical best practices for visualizing 3D designs in print, video, and the web. The course covers general techniques of computer graphic imaging relevant to design visualization, including lighting, virtual photography, image manipulation, and animation. You'll see how to present 3D models effectively and with aesthetic appeal, helping your designs stand out in presentations, reviews, marketing or advertising materials. Render realistic animated liquids in Maya with the Bifrost fluid dynamics engine and the Arnold renderer. Bifrost for Maya 2018 includes many welcome updates to the liquid simulation plugin, Bifrost Fluids. 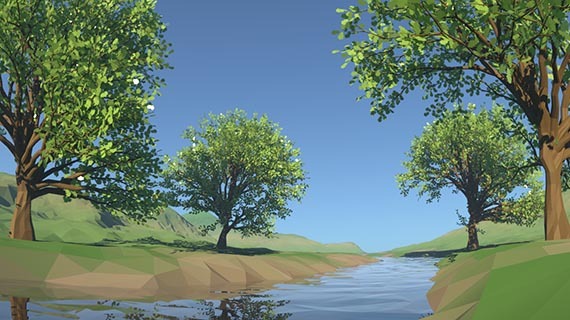 This course takes an overview of simulating liquids in Bifrost and rendering in Arnold. With Maya 2018.1, Arnold supports exciting new ways to render fluids in better fidelity without heavy mesh caches. For convincing materials, we extract fluid dynamics data such as vorticity and apply it in an Arnold shading network. To finish our exploration of fluids, we take a look at Bifrost Foam, which generates secondary particles from the main fluid. The Arnold renderer in Maya makes photorealism easier than ever. Learn to light, shade, and render using Arnold’s powerful tools in this course, Arnold Rendering In Maya. Arnold is the default high-quality rendering engine in Maya. Realistic rendering is easier than ever with this brute force Monte Carlo ray tracer. Arnold’s physically-based rendering accurately simulates light in the real world, but allows breaking physical laws to achieve artistic styles. This course is an overview of essential features for lighting, materials, and rendering in Maya using Arnold core version 5. The Arnold renderer in 3ds Max makes photorealism easier than ever. Learn to light, shade, and render using Arnold’s powerful tools in this course, 3ds Max: Rendering with Arnold.